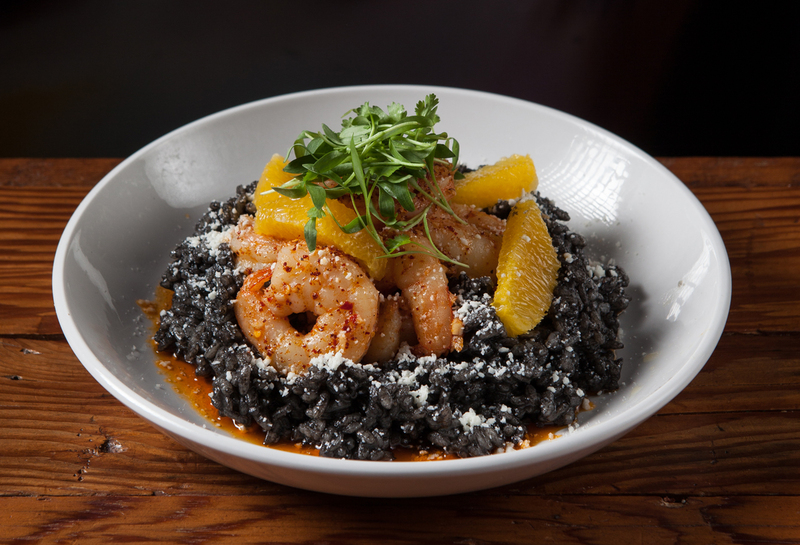 We love the heat in Urbana chef Ernie Alvarado’s squid ink risotto with orange segments and chile butter-marinated shrimp. So we asked him whose seafood dishes he can’t get enough of. Previous articleWear The Print Of The Season With These 6 Plaid Finds!